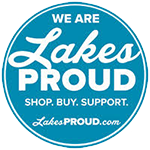 For over 60 years, Hudrlik is the first name in the Brainerd Lakes region for all flooring types, including premium quality carpet and installation. 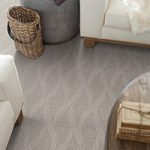 We have a wide range of distinctive flooring brands of best-selling carpet, tile, laminates, wood, vinyl, specialty and more. Counter tops make up one of the most important parts of your kitchen or bathroom. You want your kitchen and bathroom to be a place where you can feel comfortable and at the same time be able to express your own style. 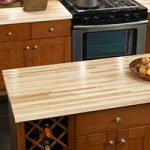 Counter tops come in many forms from composites to natural stone. Many designers feel the counter top can literally make or break the ambiance of a kitchen or bathroom. We offer a diverse selection of fine custom cabinetry for our clients, with flexibility and ease to help you create the perfect interior. Whether you’re looking for something unique for a new home or something vintage for a remodeled residence, our custom cabinet makers can help. Sometimes a slight window accent is all it takes to transform an entire room. 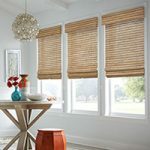 Frame your window with any of Blair’s decorative window covers, from stylish rods and blinds to elegant curtains and drapes. 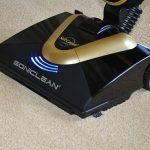 Properly cleaning and maintaining your soft style carpet is very important. Many traditional vacuums use stiff and aggressive brush roll bristles, which can damage or prematurely wear your carpet. Recommended by Mohawk Ind.